For 2013, we’re looking forward to a whole series of things from the North Texas arts community, and we begin with Lyric Stage presenting a ‘lost’ musical by the great Frank Loesser — the genius behind Guys and Dolls. Quite the opportunity. 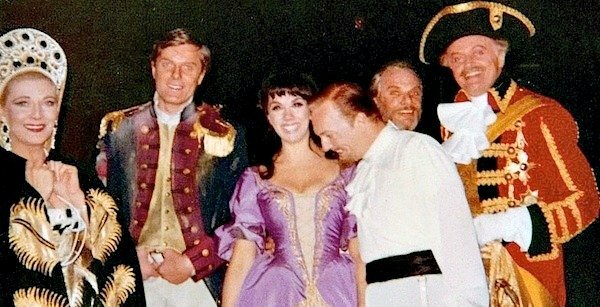 The cast of the original Broadway-tryout production of Pleasures and Palaces included Phyllis Newman (in lavender, center) and Jack Cassidy (in white shirt). 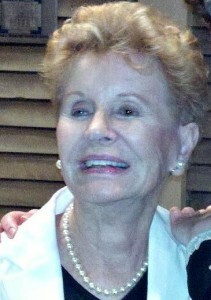 Photo used by permission of Phyllis Newman. This week, Art&Seek is looking forward to people and events in North Texas arts worth keeping an eye on this next year. Today, KERA’s Jerome Weeks reports on a local theater company’s staging of a ‘lost’ musical by a great Broadway composer. Two years ago, Lyric Stage in Irving was preparing to present Gypsy, the great musical by Jule Styne. In reviving such classic Broadway shows, Lyric has made a name for itself by using a full orchestra. That means 30 to 40 live musicians in the orchestra pit, producing the kind of lush, reverberant sound people don’t get to hear much even on Broadway these days. But what also sets Lyric apart, when it comes to revivals, is the company’s diligence in retrieving the original orchestration and score. With Gypsy, that entailed re-discovering and recreating, literally, the music that hadn’t been heard since the premiere production in 1959. This impressed the people at Jule Styne Enterprises, the firm that manages the rights to Gypsy. And it just so happens, they’re also the people who manage Frank Loesser Enterprises. So they asked Jay Dias, Lyric’s music director, the guy who does the company’s archival research: Would Lyric be interested in reviving what amounted to a ‘forgotten’ musical by Frank Loesser? 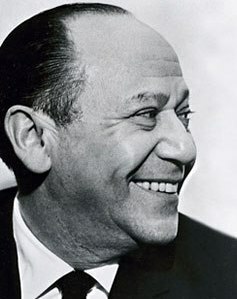 In 1965, Loesser wrote Pleasures and Palaces. It’s loosely based on incidents in the later career of John Paul Jones, America’s first naval hero, the Scotsman who famously replied, when asked to surrender by a British captain, “I have not yet begun to fight.” After the Revolutionary War, Jones joined the navy of Catherine the Great in Russia. But he was sidelined by court intrigues against him, including charges of sexual misconduct. Pleasures and Palaces, based on a dud play by Sam Spewack, concentrates on the misadventures of the somewhat naive Jones in the more cutthroat and worldly society of the St. Petersburg court. Jo Sullivan Loesser, the composer’s widow, says that her husband was always seeking something unpredictably different with each of his shows: “You never knew what he was going to do.” Following the Italian operetta-ish Most Happy Fella and the wistful, smalltown idyll of Greenwillow, Loesser’s new show allowed him to explore Russian music, which he’d never dipped into before. Jo Loesser remembers Frank playing every kind of Russian music — folk songs, Prokofiev, Rimsky-Korsakov — night and day for weeks. 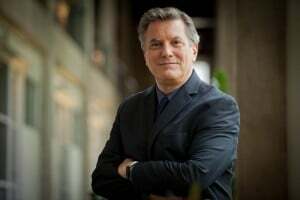 Jay Dias, Lyric Stage’s music director, says we can hear that in the score – from its lush exoticism to the men’s ensemble parts that lend some numbers a Soviet Army chorus-sound. Pleasures and Palaces opened at the Fisher Theater in Detroit — a traditional Broadway tryout venue — but the show got decidedly mixed reviews. One critic declared it ‘lesser Loesser.’ But the show’s director believed in it enough that he offered to put his own money in it to get the show to Broadway. 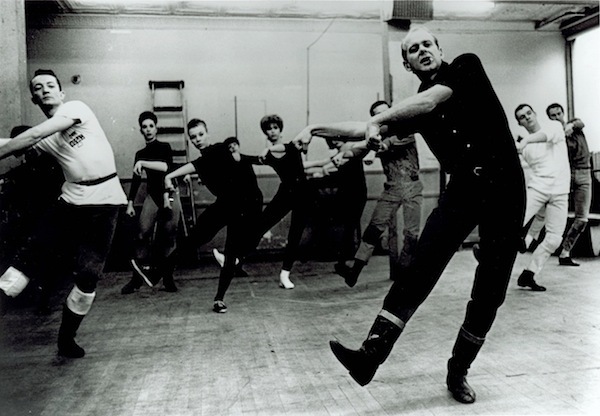 The director was Bob Fosse, who went on to create All That Jazz. Even so, music director Jay Dias says resurrecting a musical that never made it to Broadway can be hopeless. Most scores and scripts are simply tossed out. Why save them? Jo Loesser (left, in a personal photo of Anna Nicole Guest) explains that her husband saved so much from the show — and declined to let the complete score be published — because he always intended to go back and do something with it. From January 24th to 27th, Lyric Stage will present Pleasures and Palaces for only four performances in a stripped-down ‘concert’ version – meaning there’ll be costumes and some choreography but no sets. This is akin to what Encores does in New York – most famously, with Chicago, helping launch that musical’s long-running revival, a revival that eventually lead to the Oscar-winning film adaptation. Jack Viertel, the director of Encores, is reportedly coming to see Pleasures and Palaces. Such concert versions inevitably highlight the music — in this case, a score by Frank Loesser that no audience has heard since 1965. Only one song from the musical was ever recorded. It’s a brassier, jazzier version of the original, but here is Lena Horne singing the title song from Pleasures and Palaces. The number belongs to Sura, a would-be lover of Jones who once renounced the life of sensual pleasures — but now has happily renounced that renunciation. Excerpt from “Pleasures and Palaces,” sung by Lena Horne, from the CD, Ultra-Lounge: Divas Las Vegas! Thanks for calling attention again to the wonderful work that Lyric Stage regularly offers fans of Broadway classics. It’s no wonder that emissaries from the estates of the composers and lyricists are traveling to North TX to see what the Lyric is doing. The photo of Mrs. Loesser is my personal one (that I’ve been cut out of). Please credit it as such. Thank you! Thanks for writing. The photo was linked to the website where we originally found it. It’s now expressly credited to you. That’s such an odd single credit to give for Bob Fosse, given all his many creations. Then again, it’s a movie, and it seems people often value credits from movies over those from live performance. I would like to add that it was Jason Buell, (a Musical assistant at Frank Loesser Enterprises and Musical Director in his own right) that researched and championed this project under the initial direction of Joseph Weiss, manager at Loesser Ent. that brought this lost gem to the attention of Lyric stage. For 3 years prior, Jason painstakingly created the 1st full orchestral recording of the entire score in hopes that it might garner attention and result in what is now the culmination of this amazing production. He was also an integral member of the music team assisting in this production. So let’s hear it for the guy who started the ball rolling and poured his hard work and big heart into a dream for everyone to experience.